The Derby Academy Athletics Department presented their 2018 Fall Athletics Awards to outstanding student athletes on Friday, November 9 in Larson Hall. Coaches from all fall sports reflected on their successful seasons, and recognizing the hard work, perseverance, and sportsmanship their players displayed on and off the fields. 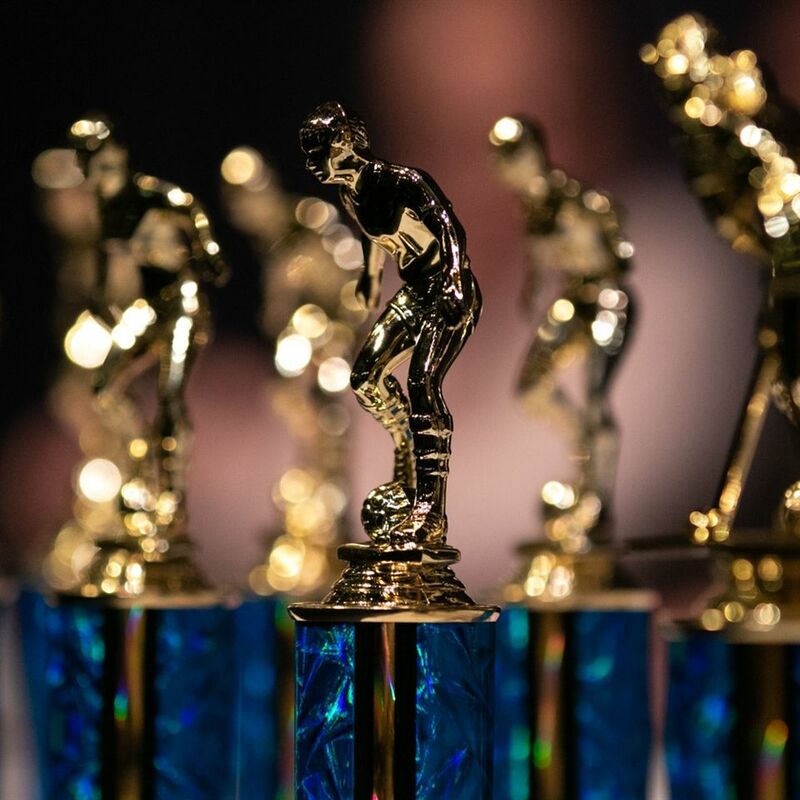 Congratulations to all the teams and the award recipients for their hard work and athletic achievements during the fall 2018 season!